Lamb is such a treat for your taste buds! 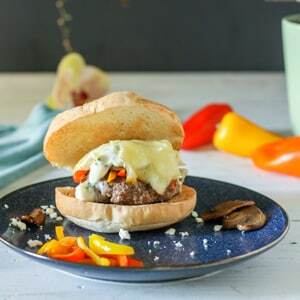 Here is an ever growing list of lamb recipes like this super easy Lamb Burger with feta and Lemon Aioli. 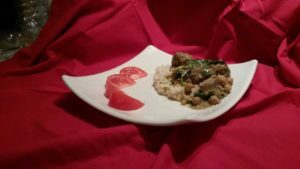 Or why not try these Grilled Lamb Chops with a Coconut Fig Crust This Lamb Meatball Coconut Curry with fruity couscous has all of the flavors of the Middle East! Come back to find additional recipes added to this list!